We will select the people who we believe will make the most effective use of these new skills in changing the world for the better. Anyone is welcome to apply and we encourage diversity. You are welcome to reapply if you have applied before. We will likely be able to sort you free accommodation if you need to travel. 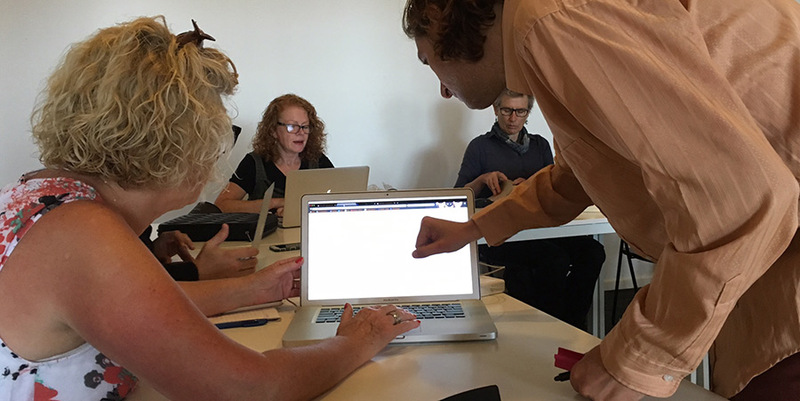 With the best WordPress Training in the Byron Bay Shire, Glenn will take you from novice to awesome at WordPress. Learn from the expert who is producing sites for the Australian Ballet, Stereosonic, many small businesses and not-for-profits. Glenn is dedicated to teaching you the basic tools to wrangle control of your WordPress site – no matter what skill level you’re starting from. This accelerator course has been refined over many years to ensure you get the best bang for your buck. As well as teaching you the basics of WordPress, I will also teach you strategy to ensure your website actually works to achieve the results you are looking for. No other WordPress course focuses on your project’s success. Lessons have a maximum 12 people per class so you will get the attention required for the best learning experience. Byron Bay WordPress and strategy training scholarships by ActionSkills is licensed under a Creative Commons Attribution-NonCommercial 4.0 International License.